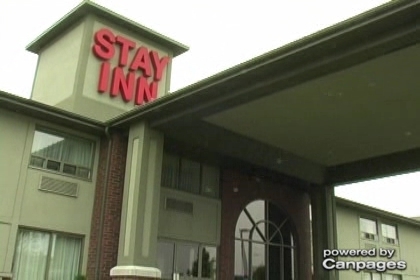 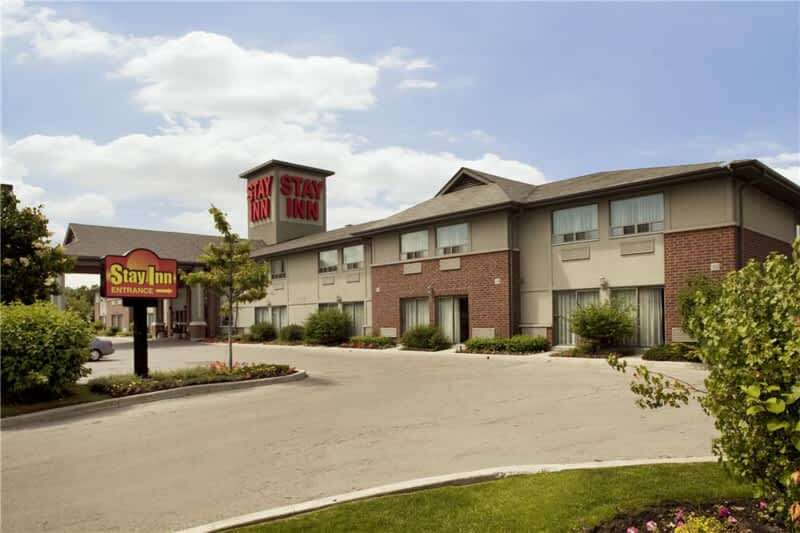 Sleep like you're in the comfort of your home at the Stay Inn. 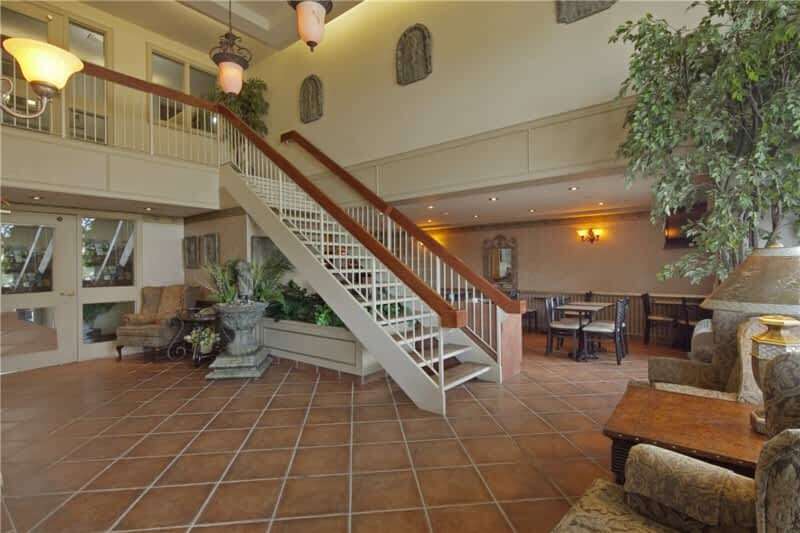 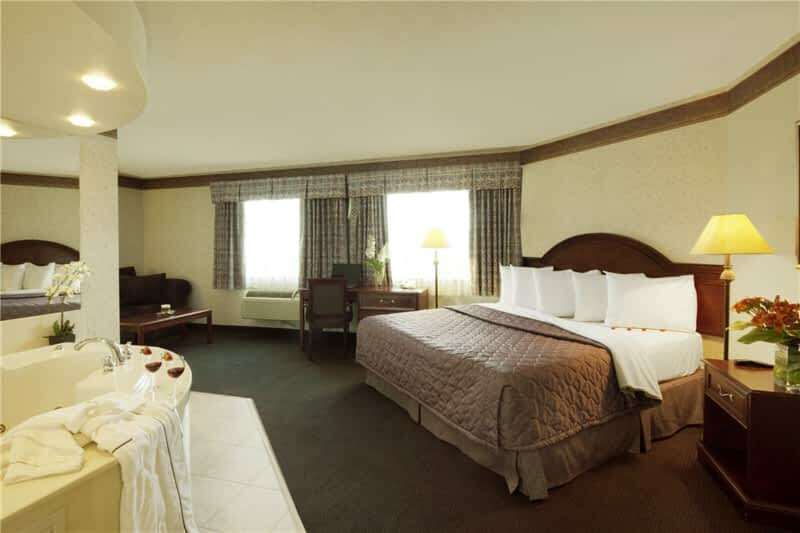 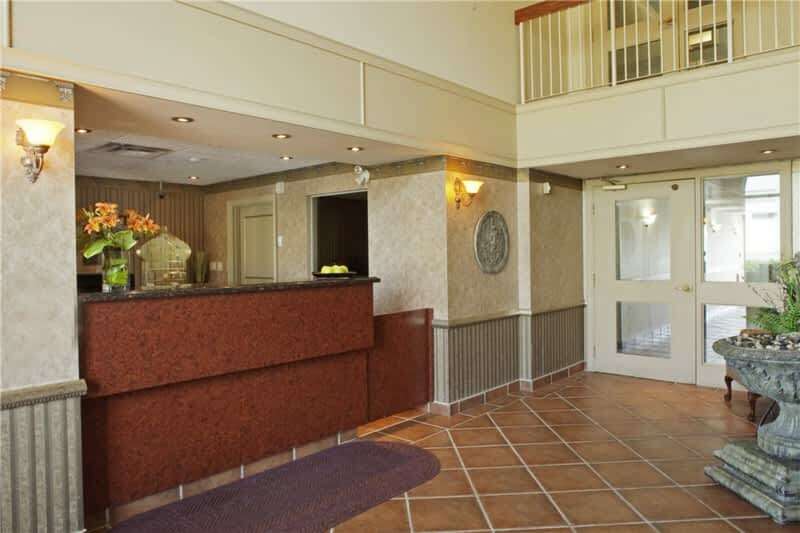 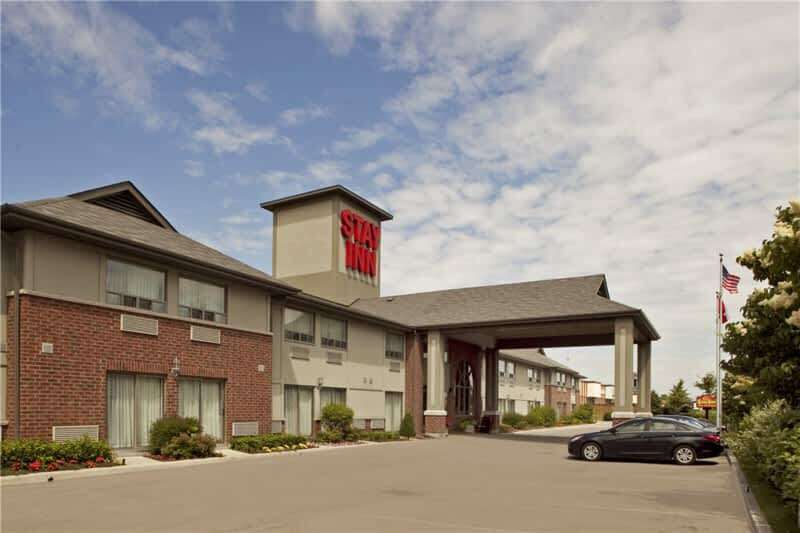 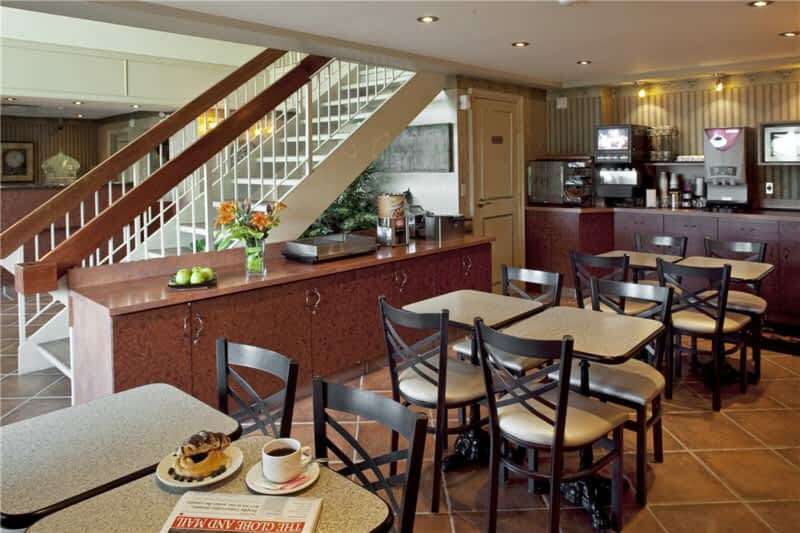 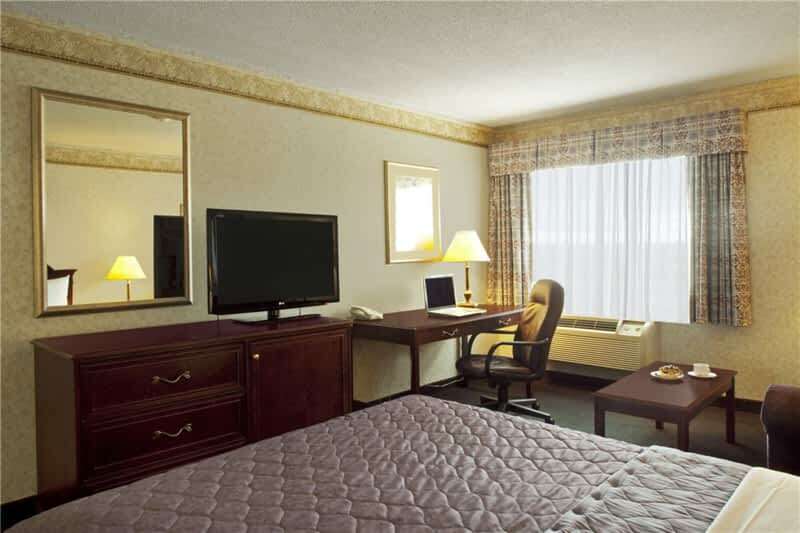 Located in Etobicoke, our rooms come with high-speed internet access and WiFi, mini-fridges, parking and a complimentary full hot and cold breakfast buffet. 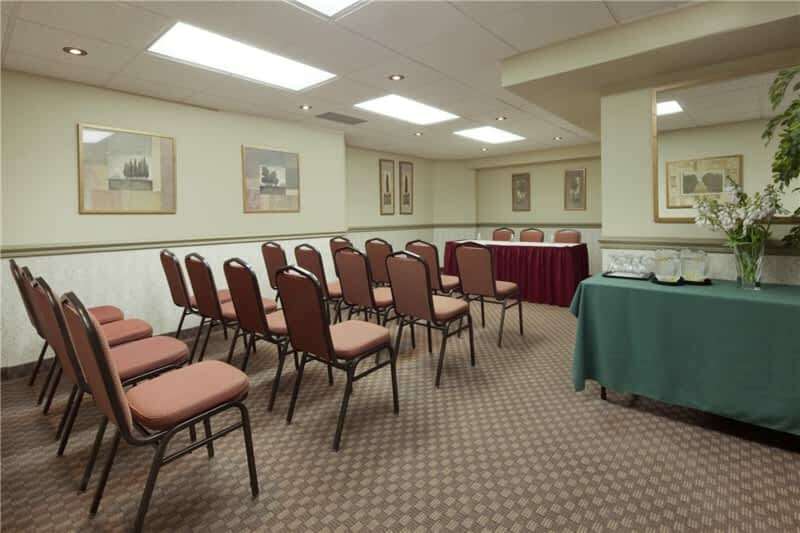 Holding a corporate function? 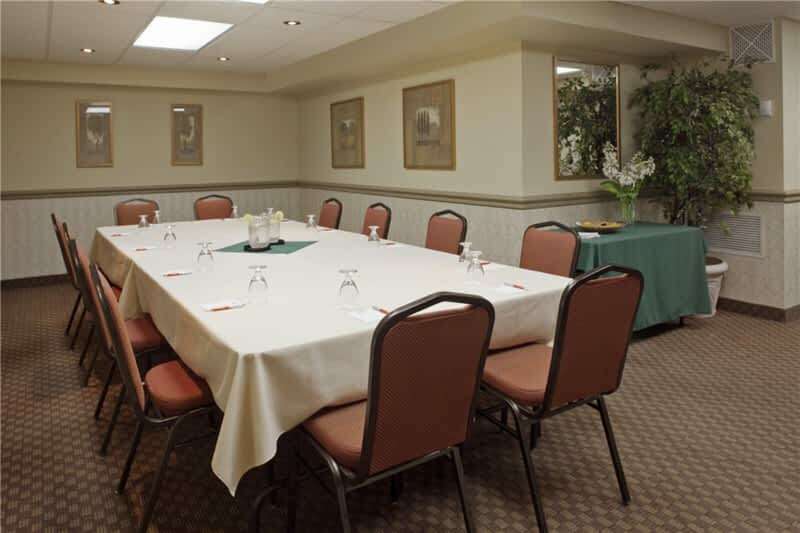 Our meeting rooms accommodate up to 25 people. 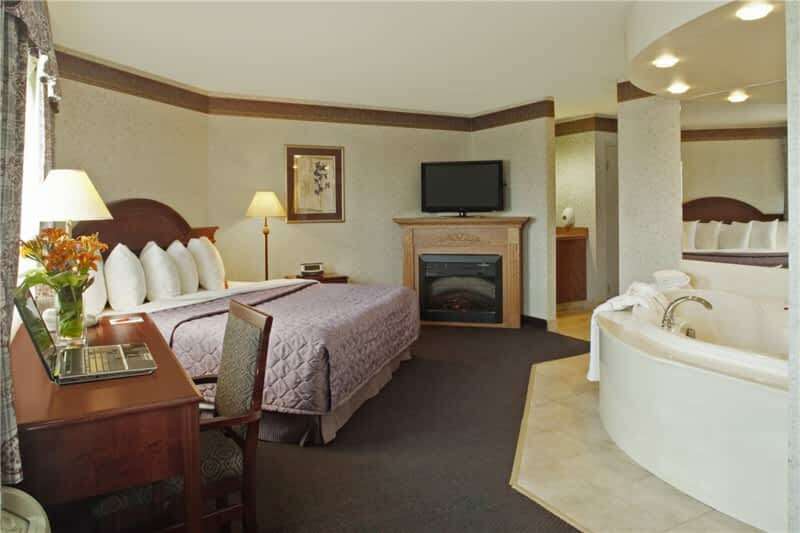 To book your stay, please contact us.